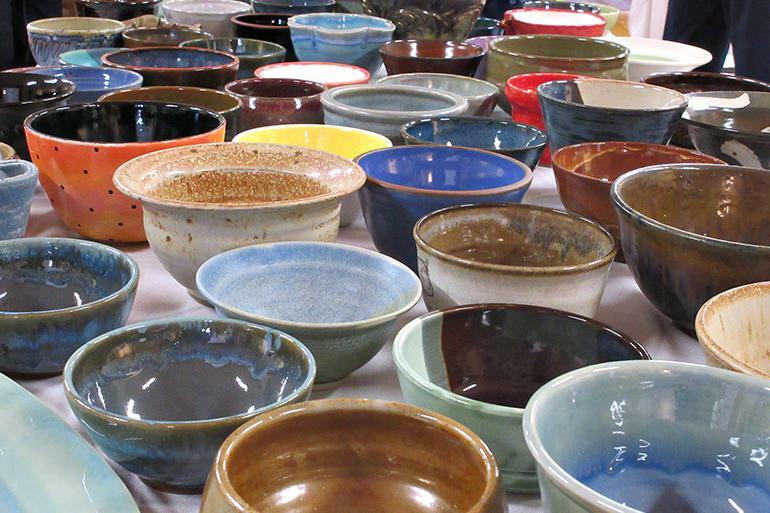 Mason Community Grange #1680 will host the 5th annual Mason Empty Bowls. All proceeds benefit the Kings Local, Franklin Area Community Services, Mason, Lebanon, Loveland L.I.F.E., Little Miami and St. Susanna Schuh Center food pantries in Warren County. The Empty Bowls Project is a grassroots, international effort to combat hunger and food insecurity. Guests select from hundreds of handcrafted bowls created and donated by local potters, artisans and students. Then, they dine on their choice of soup, bread and dessert prepared and donated by area restaurants, chefs and bakers. Guests keep the handcrafted bowls to remind them of all the empty bowls that need filling in our communities. 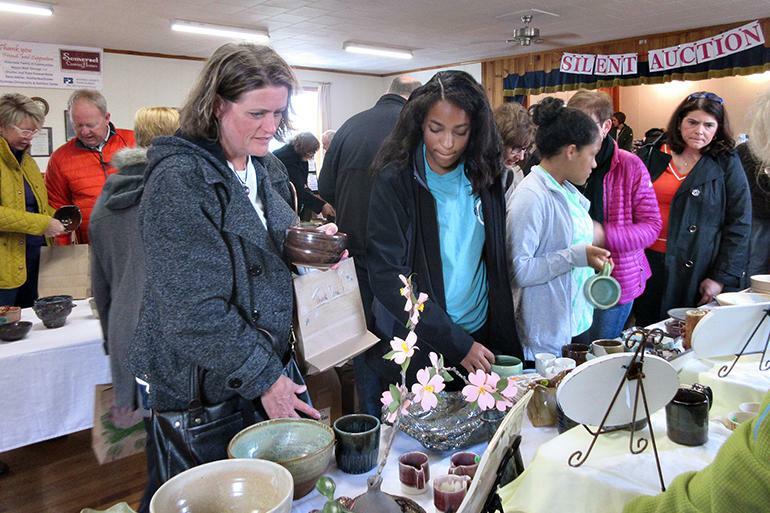 The event also features a Silent Auction and the sale of additional pottery and handcrafted items, with all proceeds to the eight food pantries. Tickets are $20 per adult, which includes food and a bowl. Food-only tickets for children under 12 are available for $5. Tickets can be purchased online and at select locations in Mason and Loveland. You must choose a preferred seating time (11:00 am – 12:30 pm or 12:30 pm – 2:00 pm) when you buy your ticket. Don’t wait. Only 400 tickets are available for this event. Busy pizza restaurant specializing in New York & Chicago-style pies in a casual atmosphere.